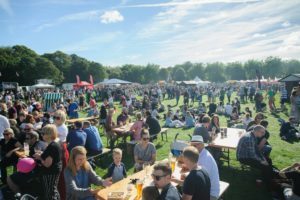 Northern Soul has joined forces with brand-new food festival, Manchester Eats, which will see Manchester’s Heaton Park transformed into a food lovers’ paradise, to give away free tickets to a whole host of deliciousness. The Festival will include talks and workshops from top celebrity chefs and mixologists, classes including vegan and vegetarian cooking, a chocolate masterclass and even cooking for kids. 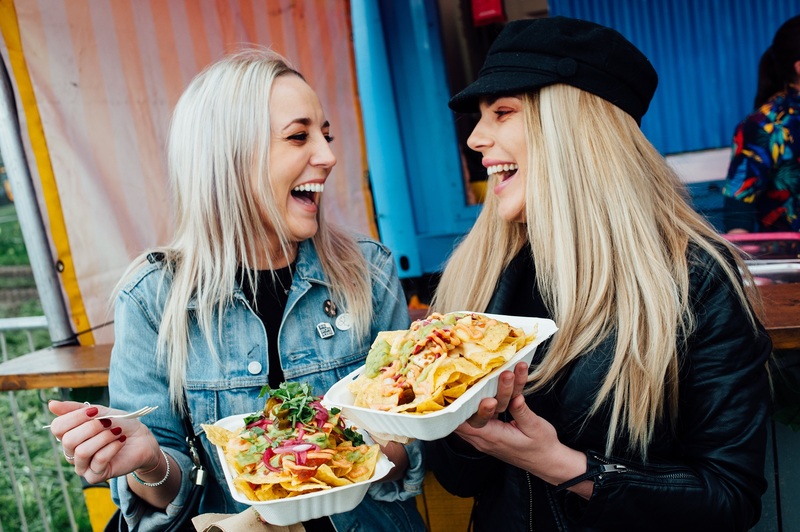 It will celebrate Manchester’s growing restaurant and bar sector, and its reputation as the food capital of the north and guests will have the chance to preview new recipes and exclusive tasty treats across areas including a prosecco tent, gin garden, global food court and a healthy living zone. 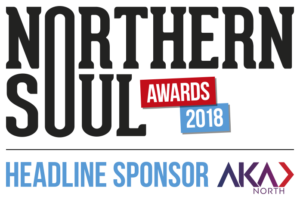 Official charity partners the Diane Modahl Sports Foundation will be providing an activity zone on both days with interactive, accessible sporting activities for both children and adults. The event also features a dedicated children’s village and live DJ. 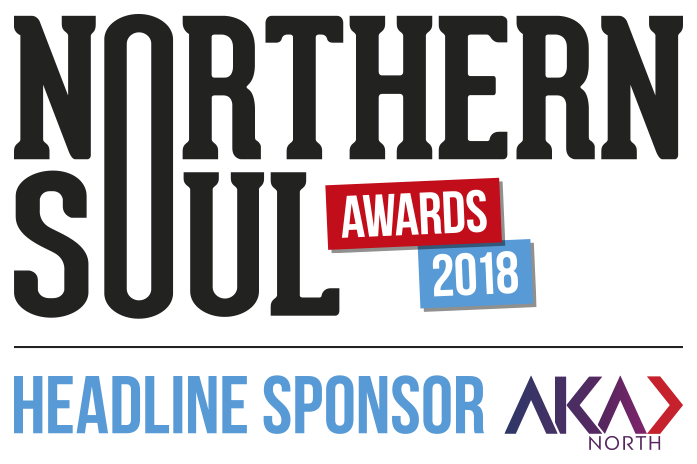 For your chance to win a pair of tickets for access on both July 7 and 8 – and also free prosecco for each guest – all you have to do is sign up to the Northern Soul newsletter (details of how to do this are on the right-hand side of the page) and send an email to emma@northernsoul.me.uk with the title ‘Manchester Eats’. For more information, or to book tickets, click here.